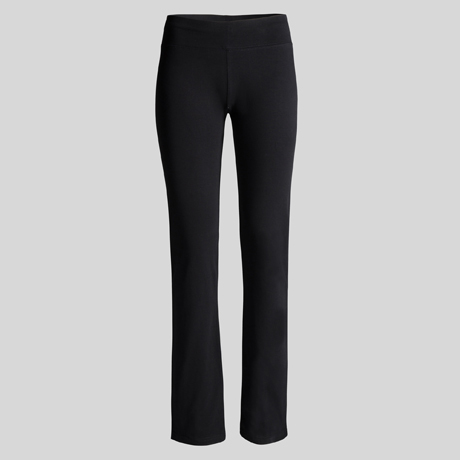 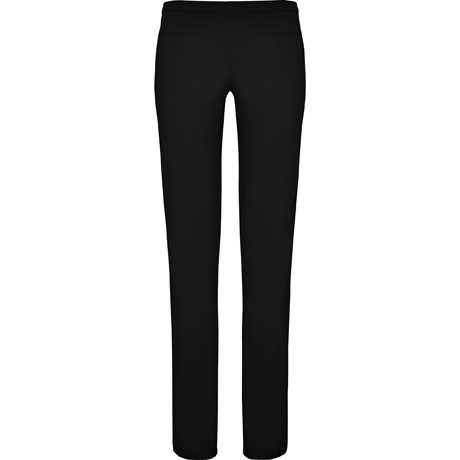 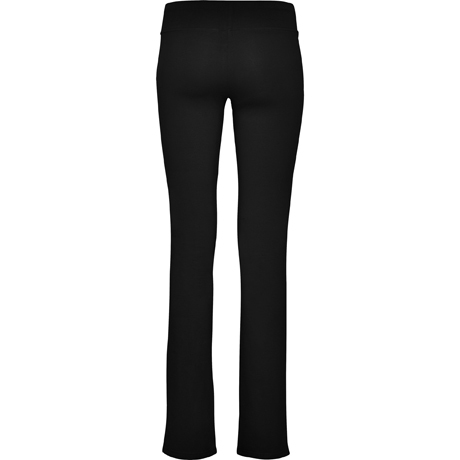 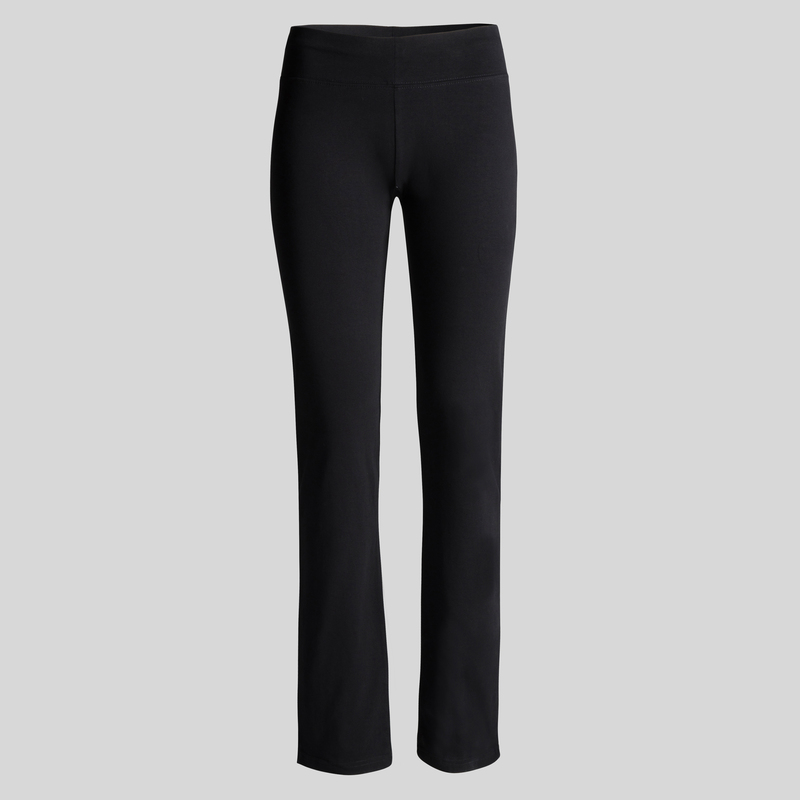 Sport trousers, comfortable, slim fit and wide elastic waist. 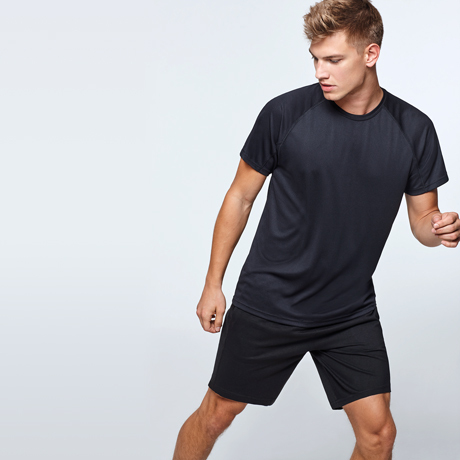 Box is the perfect pants for sport. 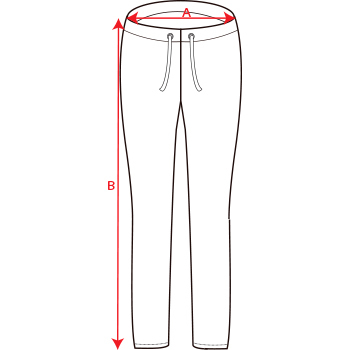 Female cut ideal to move and nothing will stop you. 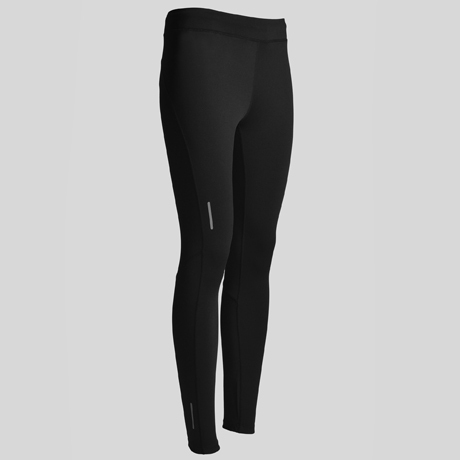 Box leggings will be adapted for every step you take and will be fitted your shape. 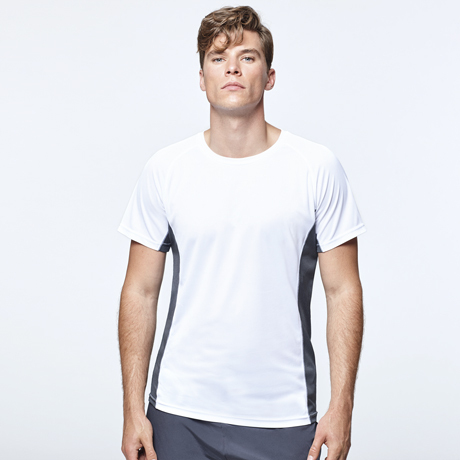 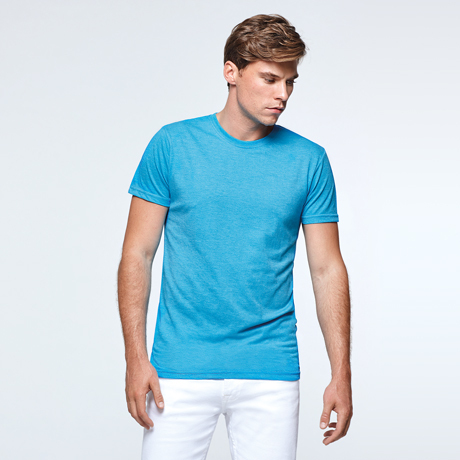 Composition 90% cotton / 10% elastane, single jersey, 280 gsm. 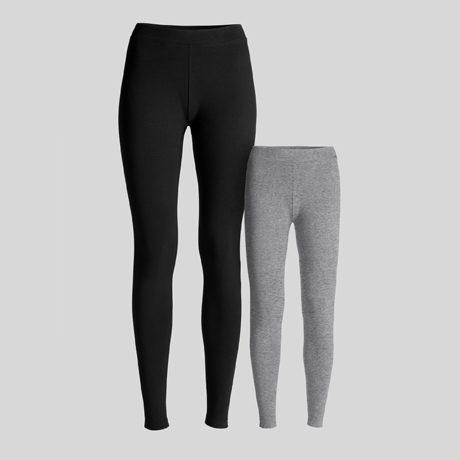 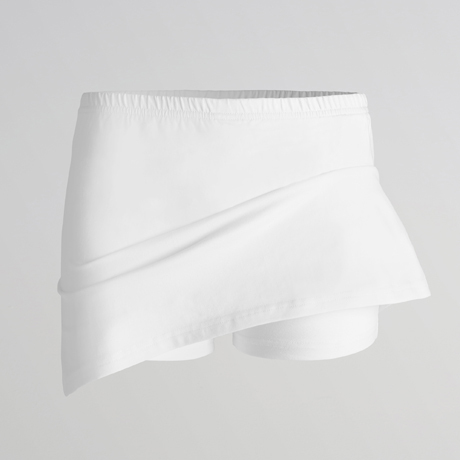 *Heather grey 58: 81% cotton / 13% viscose / 6% elastane.